I am posting this maternity photo session years later as I reminisce on the amazing journey this incredible mom and dad have been through from their first pregnancy with their little girl, as we approach their second maternity shoot this fall, I am so excited to put together their journey through the last two years going from a couple to a family of three to now soon, a family of four. I am so excited to share with you the upcoming sessions for this family over the next few months. Stay tuned!! 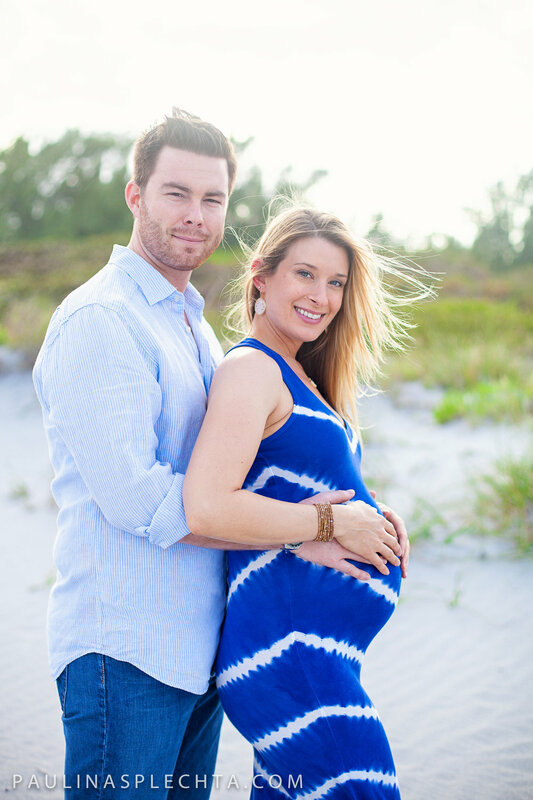 Older PostSUGAR SAND PARK FAMILY PORTRAIT PHOTOGRAPHY SESSION - THE PRETTIEST FOREST IN BOCA RATON!